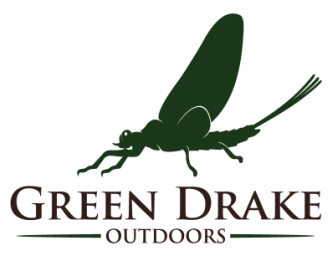 Hello, and welcome to greendrakeoutdoors.com! If you are here solely to download a pro-form or order form no problem! We have provided a quick and easy way to access the forms you need. Please let the tabs above be your guide. If you are here to brush up on product knowledge, we've got you covered. Please explore our clinic center and links to our manufacturer's websites to learn about the most exciting technologies in fly fishing. If you have a minute to spare, read on! Most likely you have found your way to this site because we sent you here. Congratulations! That means you are lucky enough to work in the fly fishing or hunting industries in our beautiful home we call the Southern Rockies. To learn more about what we do check out our About GDO page. We like to get out and have fun too, so we'll provide a little entertainment along the way (see video below!). Thanks for visiting our site and feel free to hang out here as long as you wish.